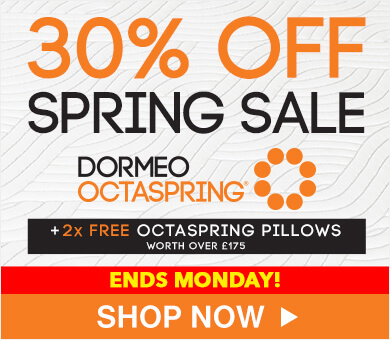 All Dormeo Octaspring products come with a best-in-class 20 Year Warranty, valid once you have registered for your product, whether you have bought directly from us, or from one of our nationwide retailers. In the case of any claim, please contact your retailer in the first instance. 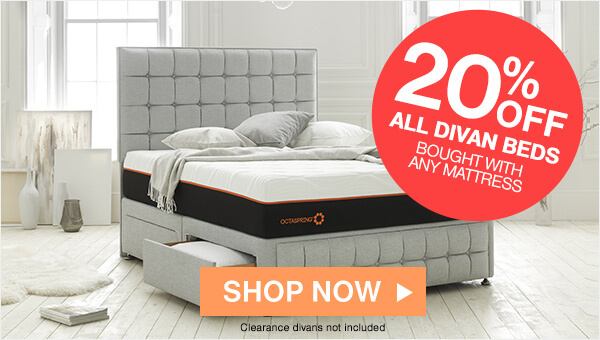 The seller guarantees that we will replace or repair your Dormeo Octaspring mattress if it is defective due to faulty workmanship or materials, subject to the limitations described in this warranty. 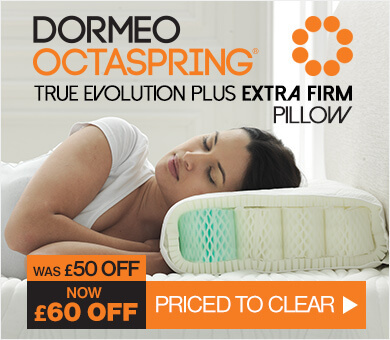 This warranty does not include a normal increase in softness of the Dormeo Octaspring core material which does not affect the pressure-relieving qualities of the mattress. Please read the instructions carefully before using the product. Materials in the mattress will not change with normal use. 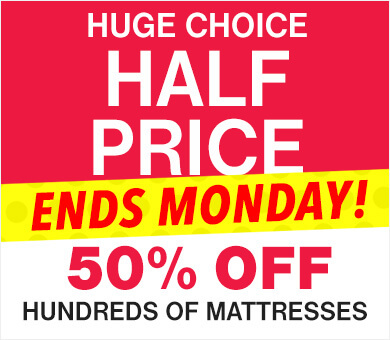 The thickness of mattress can reduce from 5% to 15%. Such reduction in thickness is considered normal. Reparation and repayment claims caused by such reduction of thickness will not be granted. Mattress dimensions (height and width) have a ±2% tolerance due to elastic components. This tolerance is considered normal and does not constitute a defective mattress. Such a variation can occur even after long use of the mattress. 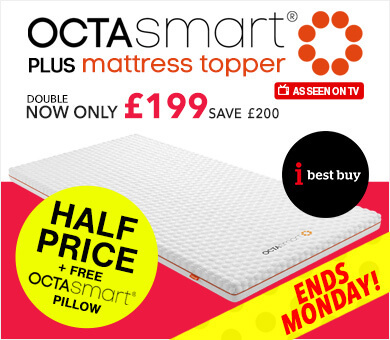 Partial increase in mattress softness is not considered as an error but as a consequence of normal use. Therefore such softness increases are not covered within the warranty statement. Placing your mattress directly on the floor or any other hard surface (that is not a standard divan base or bedstead frame) enables containment of humidity. If you are not using a standard bed base, please air your mattress at least once a month, putting it in a standing position. During airing, you should remove the bed clothes from the mattress. The occurrence of mould is not covered under warranty. 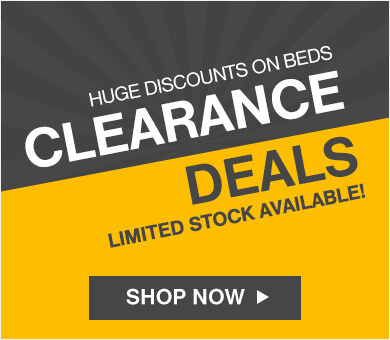 In case of product claim, the Seller reserves the right of professional inspection of the mattress. Please note the defective mattress must be returned to Seller for inspection to determine the proper remedy, if any, under Warranty. All shipping costs to and from Seller are the sole responsibility of the original buyer, regardless of whether a defect is confirmed by the Seller or not. The manufacturer does not warrant for mattress changes and errors caused by mattress use not in accordance with the given instructions and warnings defined in the warranty statement. Claims for mattress reparation or mattress replacement caused by such errors and by use not in accordance with instructions will not be granted. The manufacturer provides a 20 year limited warranty for the core of Dormeo Octaspring mattress and a 1 year warranty for the mattress cover. The manufacturer guarantees the quality and flawless functioning of the product when in the warranty period. It also guarantees that the product will serve its purpose and ensure maximum comfort, if the given instructions are followed. The manufacturer guarantees that it will repair the product’s eventual imperfections or errors at its cost in the warranty period. In case the vendor cannot repair the errors at the customer’s home, the product will be returned to the manufacturer for repair. In case of factory error on the mattress, we will repair or exchange it and do so in commercially reasonable time. Any claim must always be supplied in writing. When enforcing the warranty, the customer must also present a proof of purchase. Problems are caused as a consequence of use not according to the product use and care instructions. Problems are a result of misuse, or careless treatment. Product failure is due to causes other than defective workmanship or materials. The occurrence of mould is as a result of poor airing. If, in returning the product, the customer does not make suitable allowances to ensure the product is protected from damage during transit.